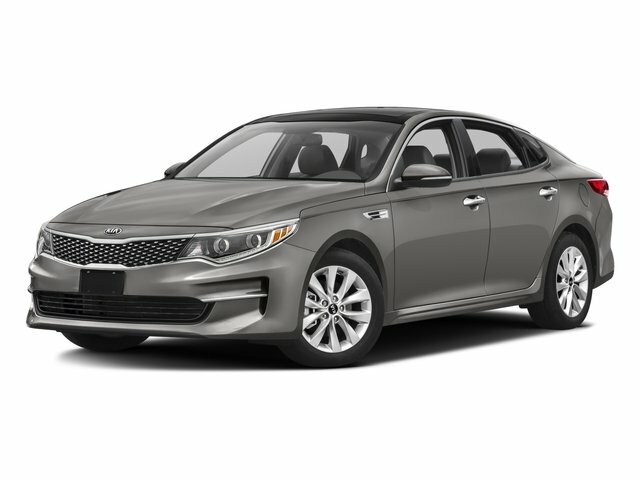 Description **BALANCE OF FACTORY WARRANTY**, **KIA CERTIFIED 10yr/100K MILE WARRANTY**, *BLUETOOTH, *CRUISE CONTROL, *POWER WINDOWS & LOCKS, 10-Way Power Adjustable Driver's Seat, Auto-Dimming Rear-View Mirror, Laminated Front Door Windows, LX Convenience Package. Priced below KBB Fair Purchase Price! Odometer is 1911 miles below market average!